Colgate Toothpaste Stock Up Deal! You are here: Home / printable coupons / Colgate Toothpaste Stock Up Deal! Sadly, my stockpile of many of the “basic” items is dwindling, and toothpaste is included in that! I’m trying to re-build my stockpile and looking for all the deals I can find! Right now, you can score Colgate Max toothpaste for just $.25 after coupon at Dollar Tree stores! That’s a stock up deal for me! Availability of products varies by location. 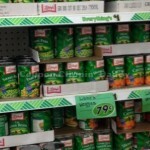 Not all Dollar Tree stores may carry this product. 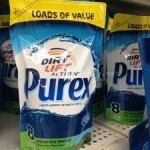 Purex Ultra Tabs just $.25 at Dollar Tree stores! 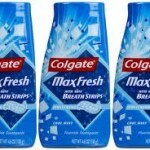 Colgate MaxFresh toothpaste FREE at Dollar Tree! 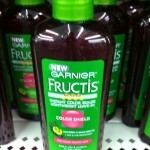 FREE Garnier Shampoo or Color Treatment! 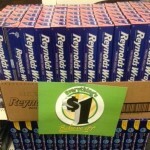 Reynold’s Wrap only $.25 at Dollar Tree stores! 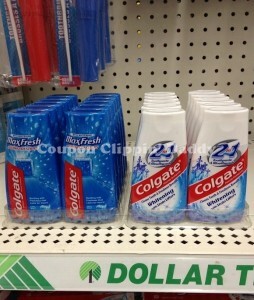 Free Colgate Toothpaste at Dollar Tree stores!